Honourable Vice Chancellor Prof. Dr. Abdul Mannan Choudhury deliver his Speech. 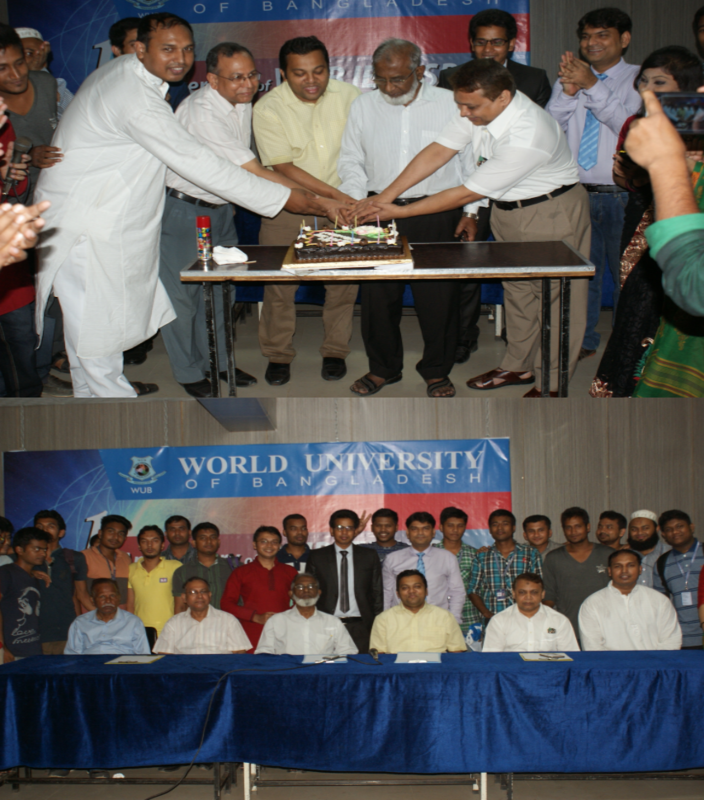 Honourable Vice Chancellor Prof. Dr. Abdul Mannan Choudhury distributs prizes. 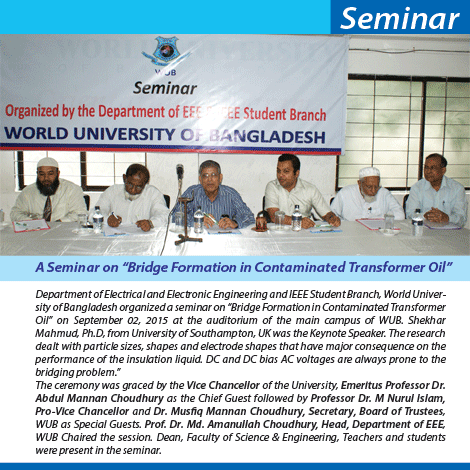 Bridge Formation in Contaminated Transformer Oil. 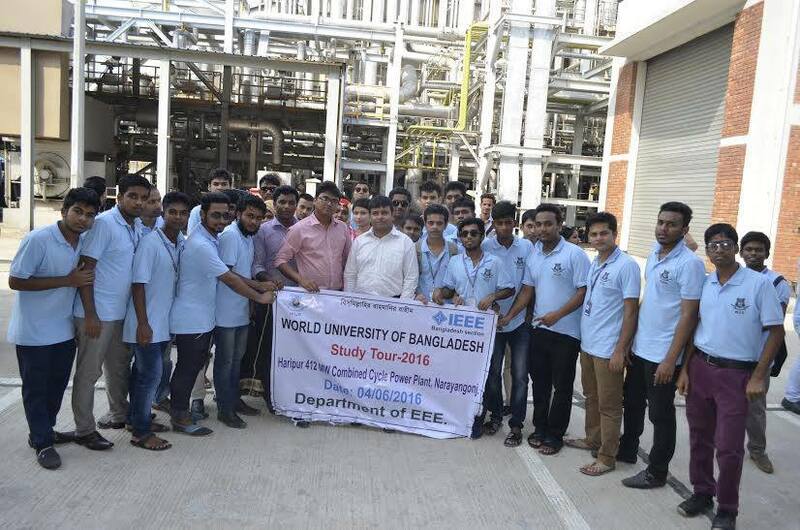 IEEE student branch in WUB was founded in April 20th, 2015 with 14 students. 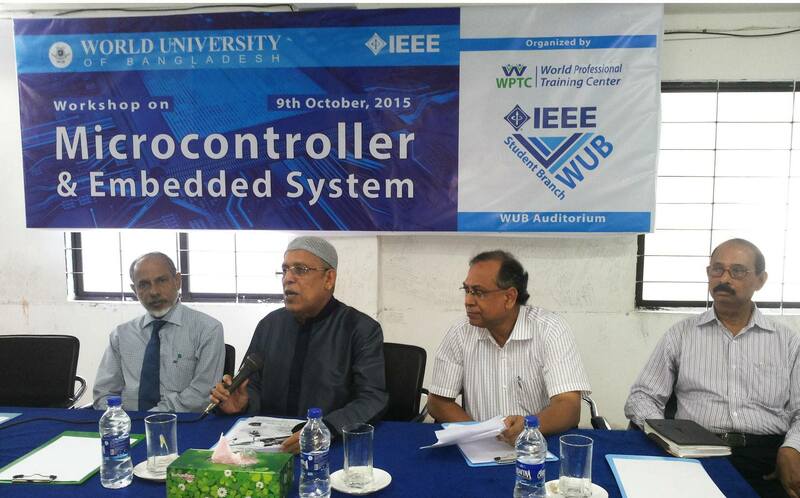 The IEEE WUB branch organizes activities like workshop, seminar, conference, quiz contest, debate contest etc. Copyright 2015 WUB CIS - All rights reserved. Template by CIS.